On September 30, Microsoft introduces its next operating system, Windows 10 Available on fixed media, but also on mobile devices, this OS will also be available on connected objects and will be adapted to the trend of BYOD. Very little information has been transmitted. 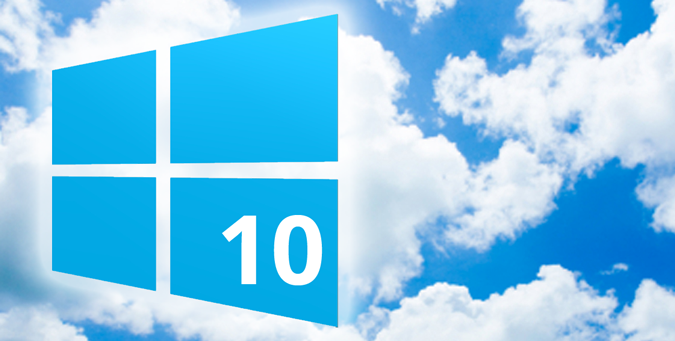 The general public can access Windows 10 in 2015, but a beta version is available from October 1 for developers. Among their reactions, they noticed that the conditions of use of the technical preview include agreeing to send a lot of personal data. Indeed, the conditions state that: "Microsoft collects information about you, your devices, applications and networks, and use of these devices, applications and networks. Examples of information we collect includes your name, email address, preferences and interests; your navigation, your research and history; phone data and SMS; configuration data devices; and use of applications. "Examples include Microsoft indicates that data can be collected even when characters are typed on the keyboard. However, critics of developers are heard. Some say that, Microsoft can monitor even the smallest gesture of users. It remains to be seen whether the conditions of use of the final version of Windows 10 will be identical.